Reference page. 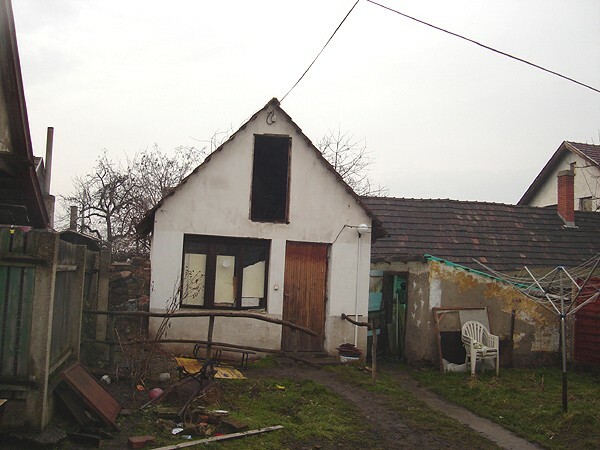 Zahibau Plusz Ltd.
Hungarian property sales, mediating, renovation, development, mortgage. We are continuously looking for residential estates, sites, plots, flats, summer houses, business and investment properties for our clients. 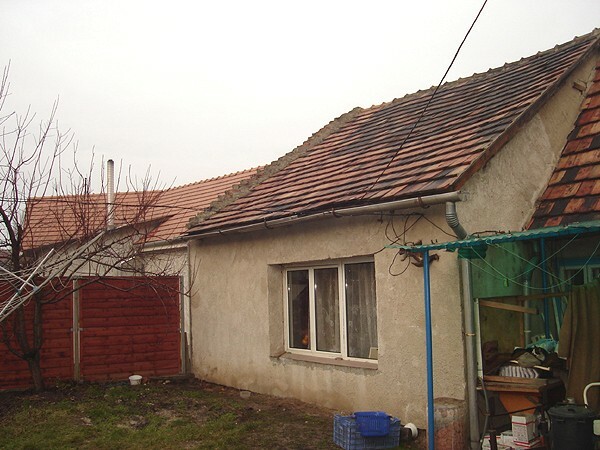 We are working in the Komarom - Esztergom county area, mainly in Tatabanya, Komarom, Esztergom, but we have properties for sale in the Balaton and the Budapest area also. We are wailting for our Dear Clients! Have a look on our offers and if you are interested in please contact us. Komarom - Esztergom county as well as in Budapest and its surroundings. 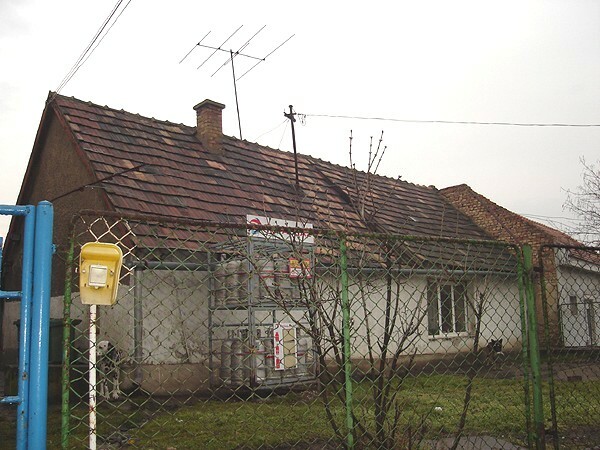 In Tatabanya upper town, in the old willage-part a 67 m2, 1 + half room house for sale (renovation needed) + a 16 m2 small building, which will be habitable easily. Heating with miscellaneous boiler, gas tap is in the yard. Have sold. Please use our free property finder service to get more for sale offers from the area.